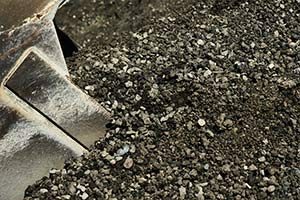 Our Roadbase 1 is crafted from crushed and recycled concrete to 19mm and is perfect for use in road and driveway construction. 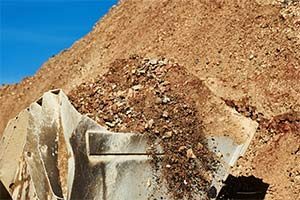 The Roadbase is exceptionally high quality and suitable for a range of residential and commercial projects around the Perth metropolitan area. Calautti Sands Roadbase 2 is crafted from recycled concrete and amp brick and is used as a roadbase or track material. The Roadbase is exceptionally high quality and suitable for a range of residential and commercial projects around the Perth metropolitan area. 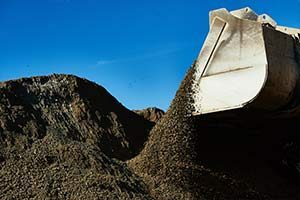 Our recycled Asphalt Profiling is a high quality recycled product provided by Calautti Sands. It is ideal for hardstands as it has minimal dust issues! 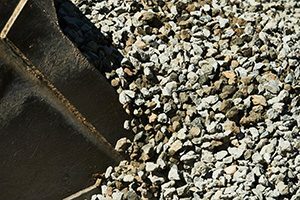 Our Ballast/Drainage Rock comes in 20mm or 40mm varieties and is, as the name suggests, idea for drainage!